Wednesday, Aug 22, 2018, 9:30 – 11:30 a.m.
Find out which plants are which, and how to correctly shear. 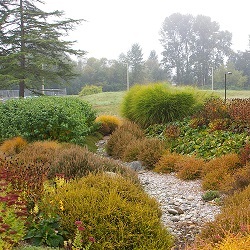 This lecture series is designed for those who work in landscape maintenance. Classes last two hours and are held on Wednesday in 2018.